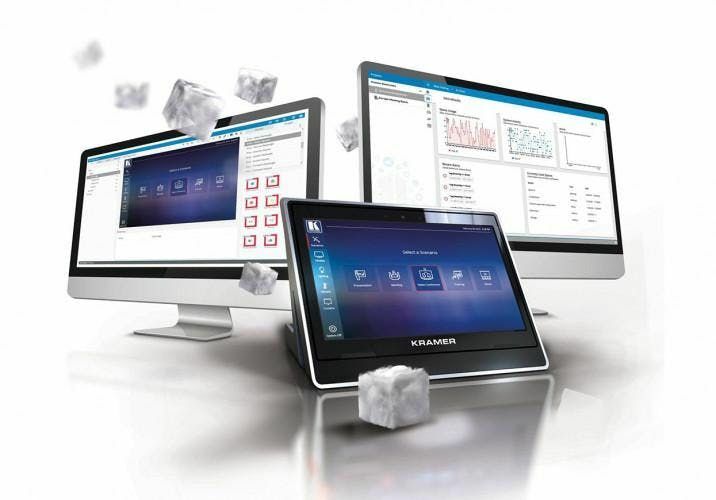 Please join us to learn all about Kramer Control; what it is, what it does, and how it works! During this certification training you will gain access to, and learn how to configure and program a Kramer Control system. When the training is complete, you will walk away with your Kramer Control Programmer Certificate. 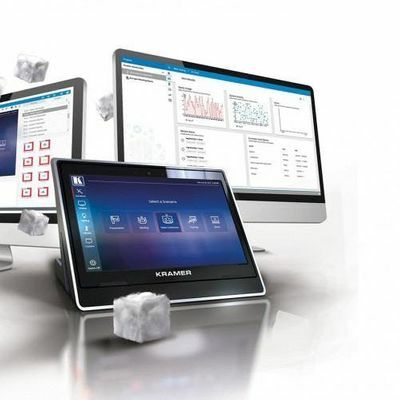 Join our Kramer Control certified community and start piloting the most powerful, cutting-edge and easy-to-use Control platform on the market! Please be sure to bring your laptop with you, and a mouse is recommended also.